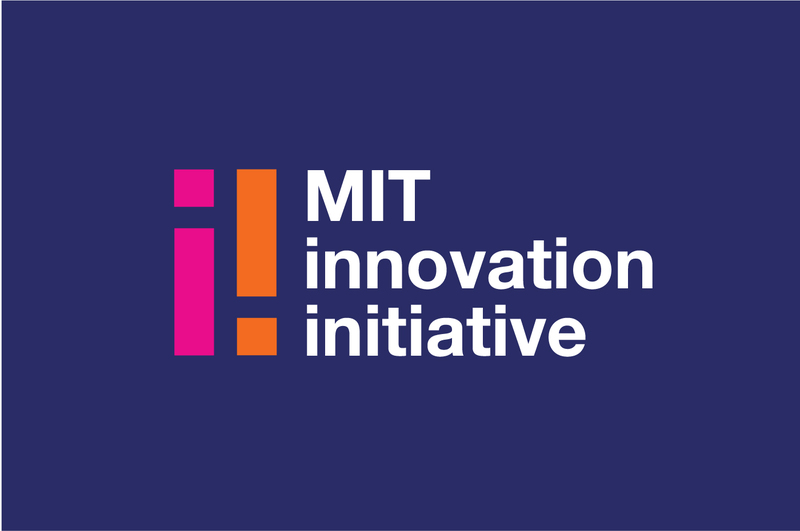 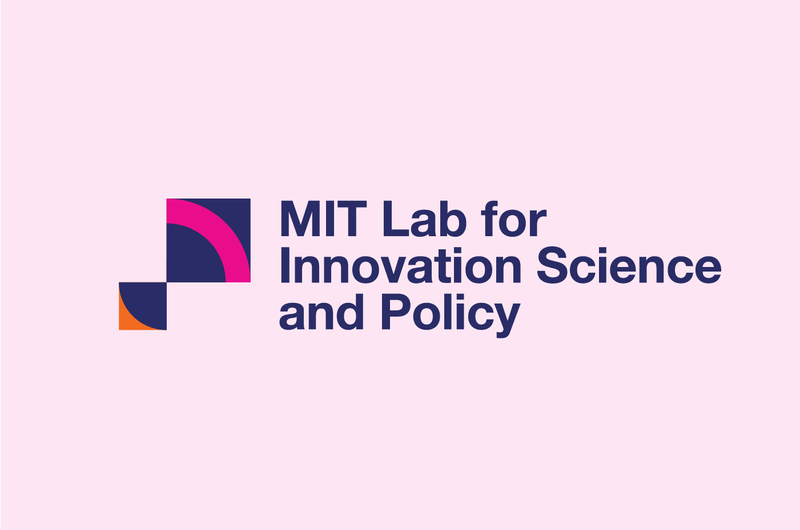 The MIT Innovation Initiative serves as a connector between the many sectors of MIT and its external partners to support innovation and entrepreneurship and increase their impact. 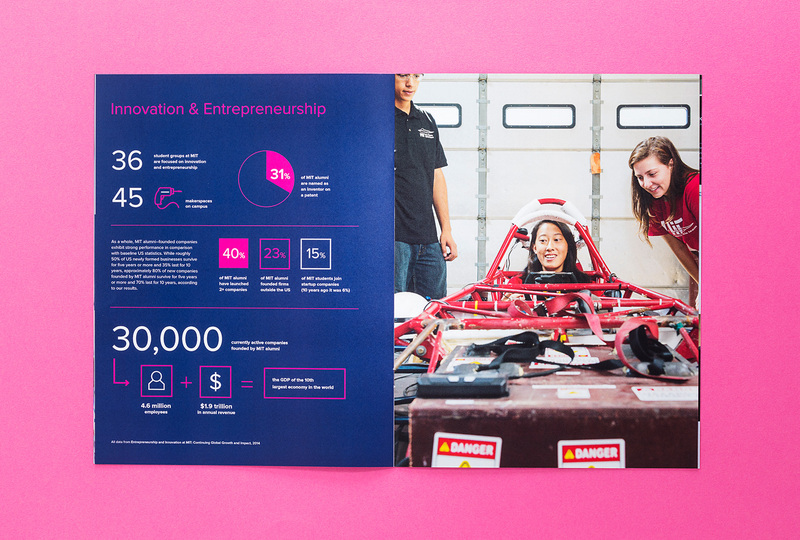 Their work includes unifying entrepreneurship efforts from all areas of the school and conducting cutting edge research on innovation. 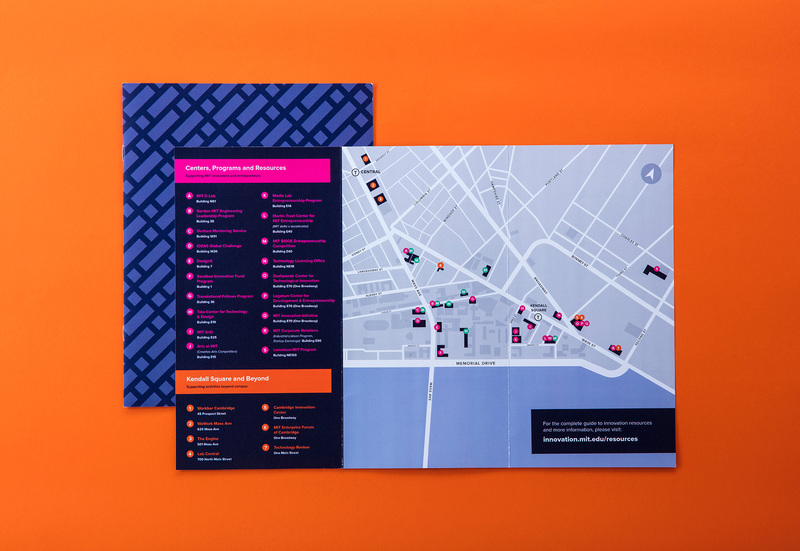 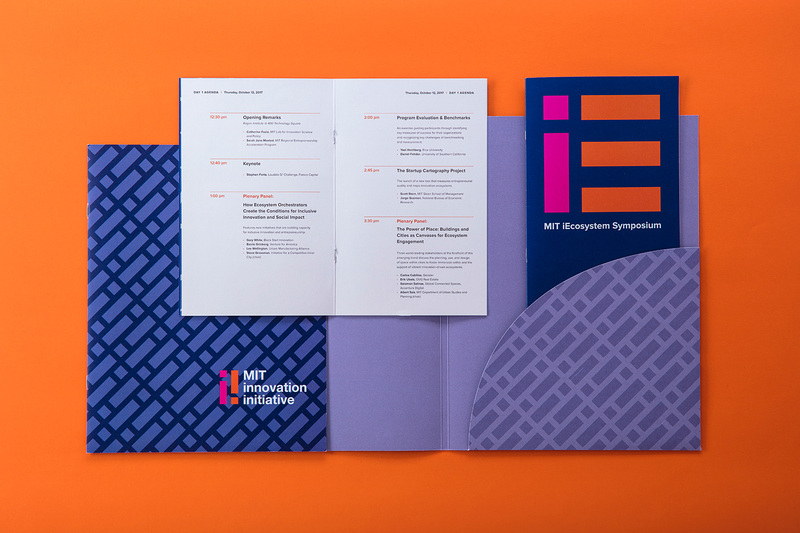 The initiative worked with Studio Rainwater to develop a flexible brand with multiple sub-brands focused on specific programs, events and audiences. 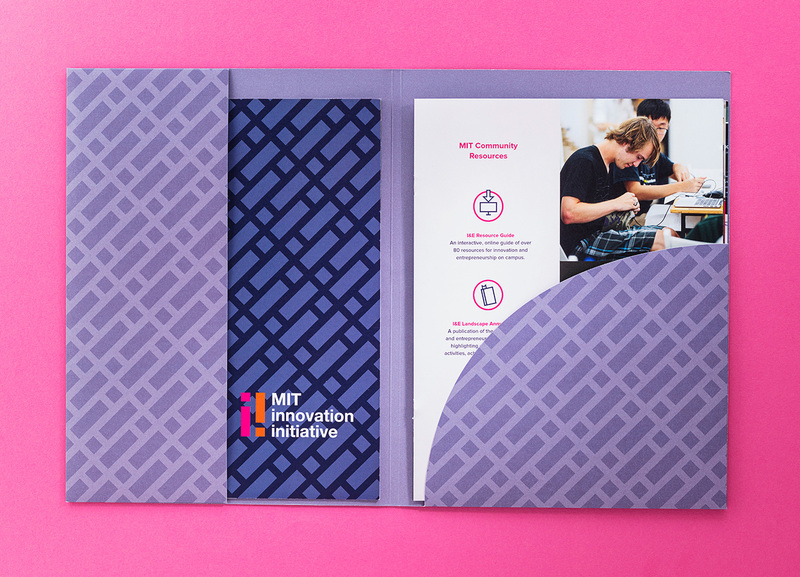 We designed a vibrant suite of materials that would excite and engage internal and external audiences, from students to corporate partners. 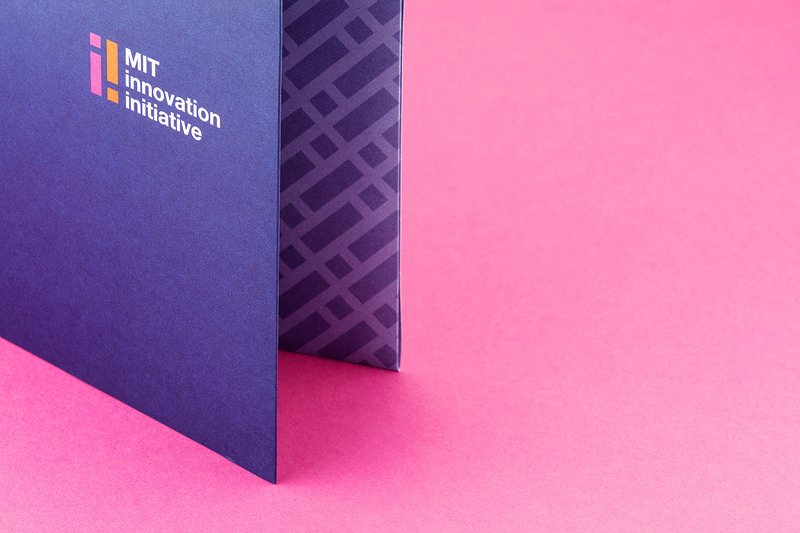 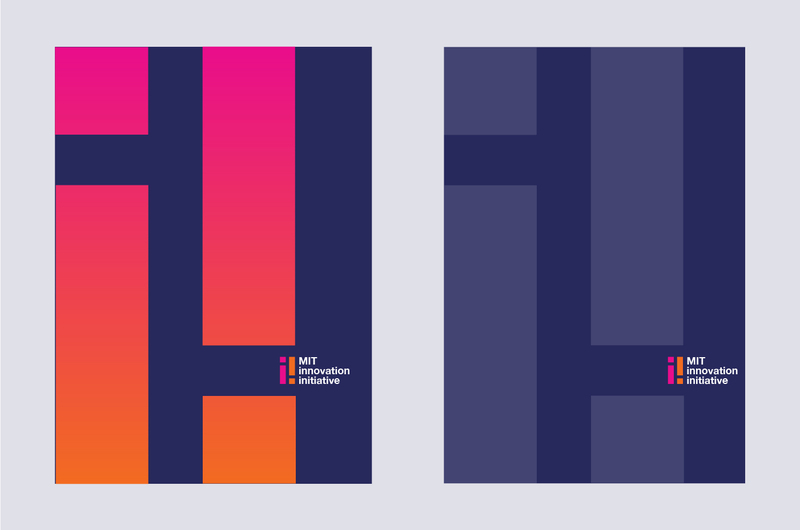 The look and feel needed to be cohesive with the MIT brand, but distinct and recognizable on its own. 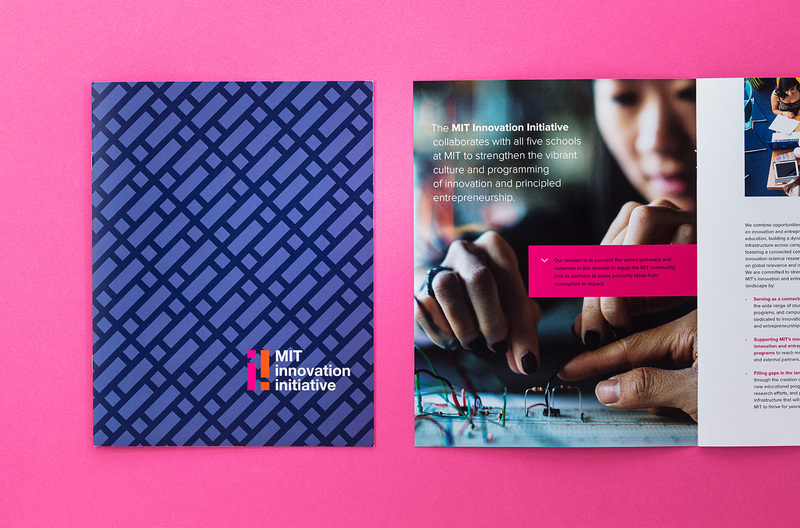 Our work included sub-branding for labs, programs, and events and developing a design style for digital promotions and printed publications. 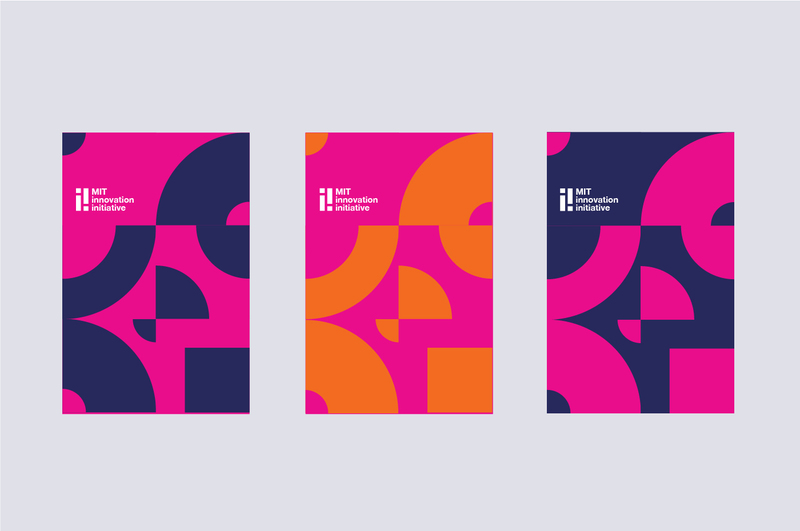 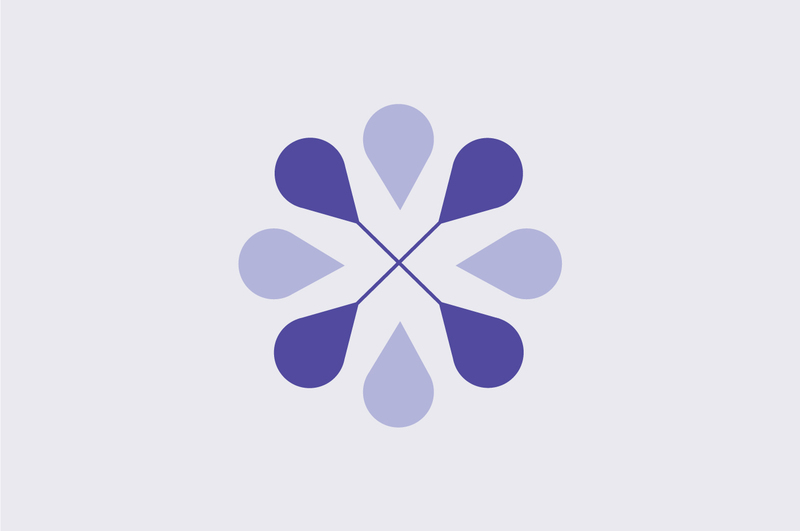 Cohesive branding allows the initiative to promote a variety of activities throughout the school under a single platform, strengthening collaboration and partnerships. 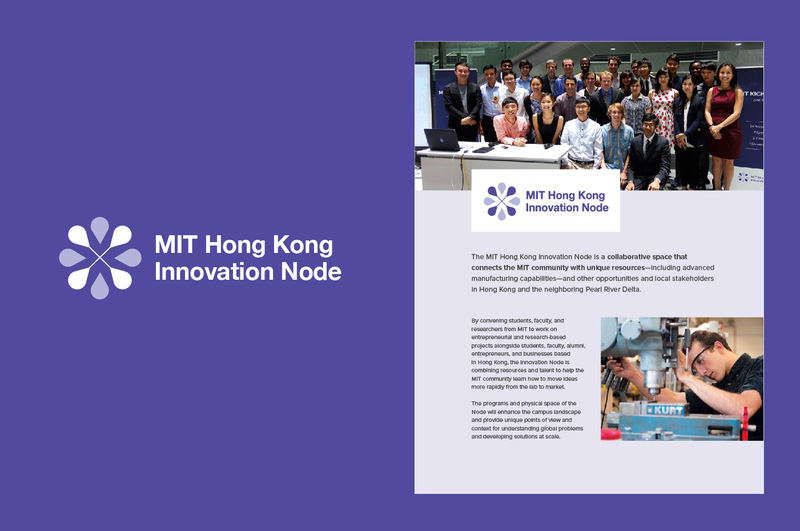 It has also positioned the school as a global leader in innovation and helped them set ambitious goals to diversify participation in entrepreneurship and innovation, increase student access to innovation education, and consistently improve the model of moving ideas to impact.